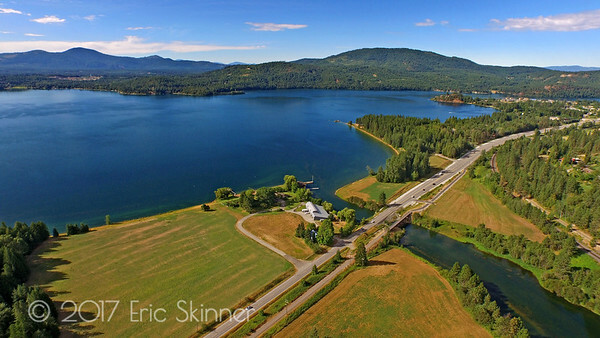 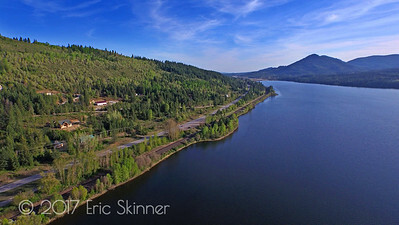 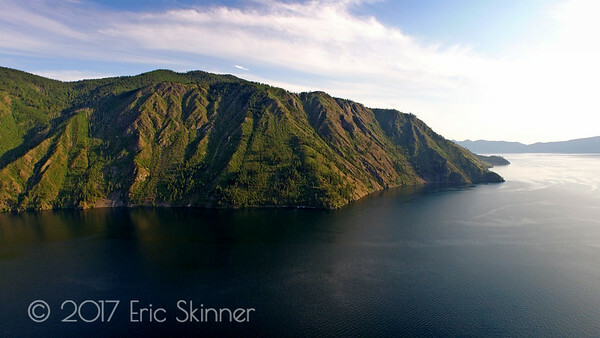 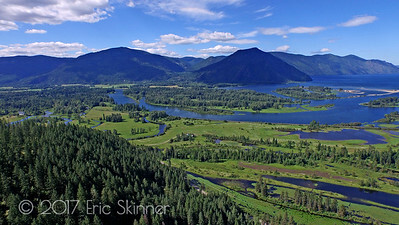 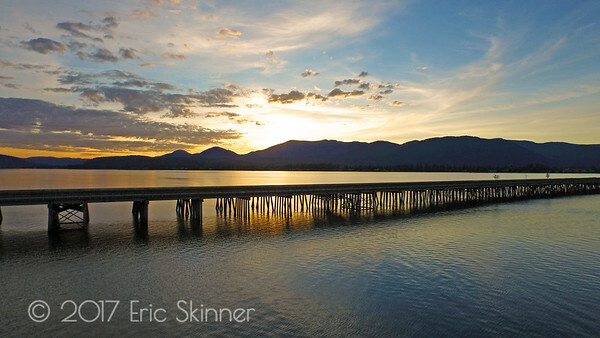 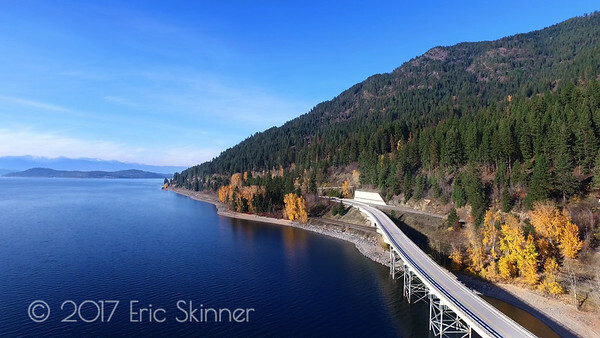 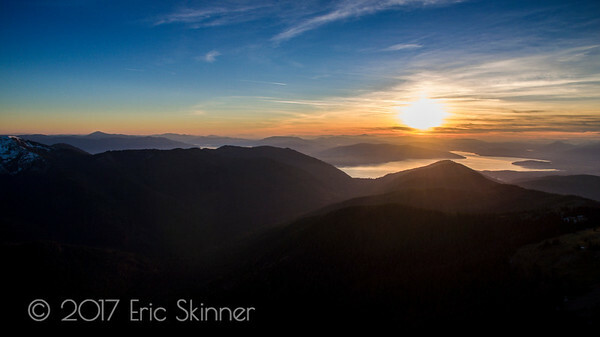 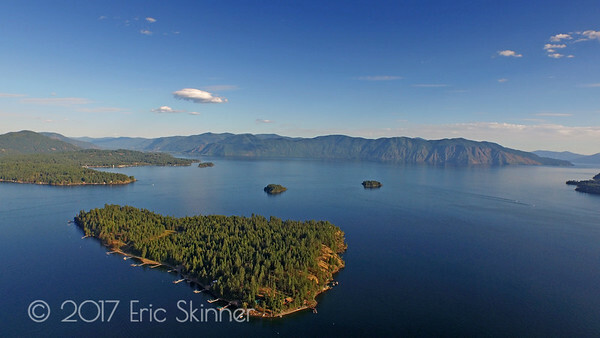 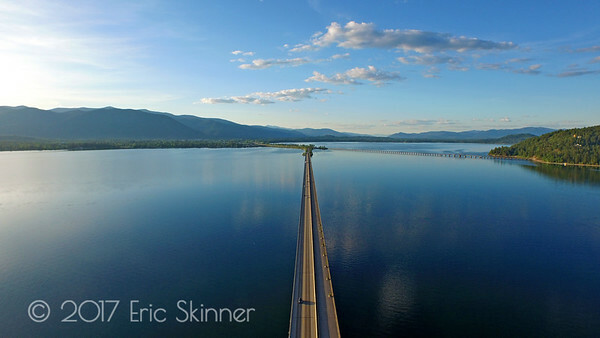 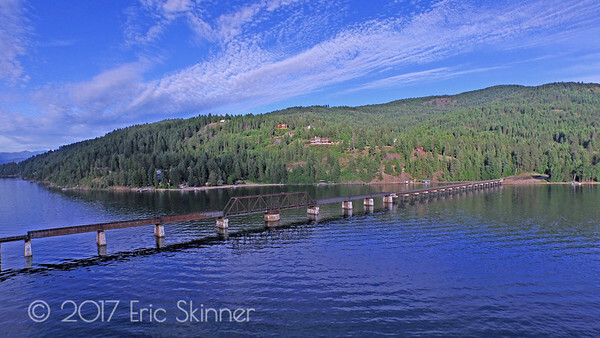 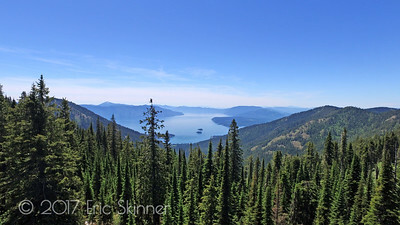 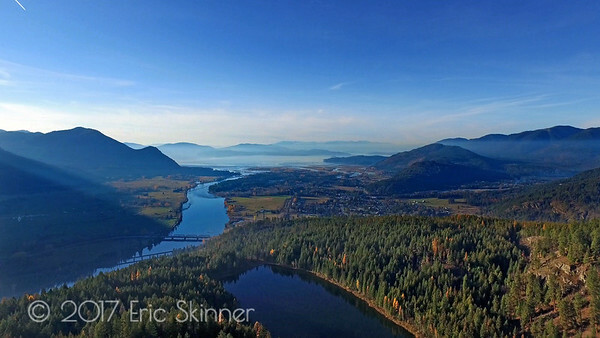 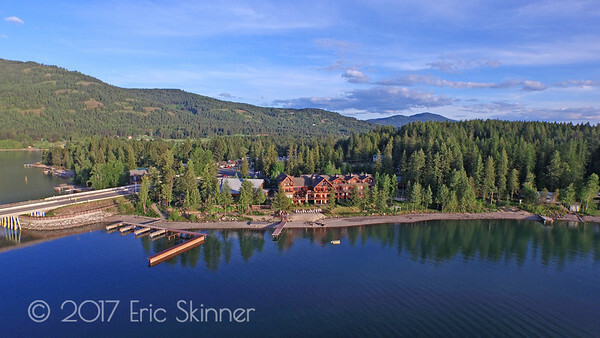 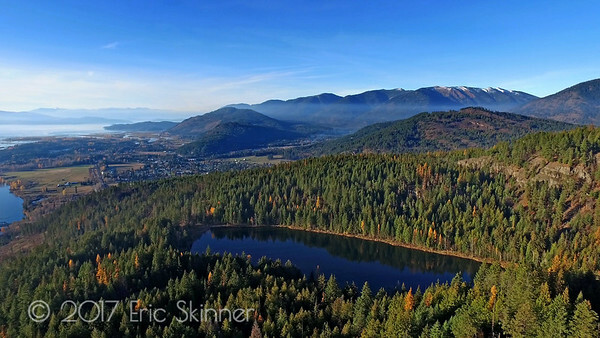 I am Eric Skinner a photographer working and living in Sandpoint, Idaho, and I am sharing with you the amazing beauty of where I live, work and play! 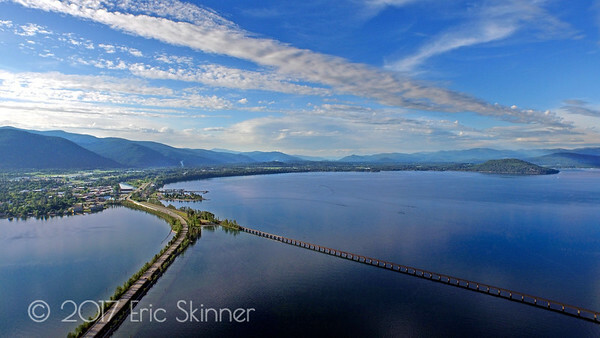 All of my images are for sale, so whether you are an individual who just wants a certain picture to put on their wall, a magazine looking for a cover shot, or a business who is looking for commercial photos of the area, we have some great images for you! 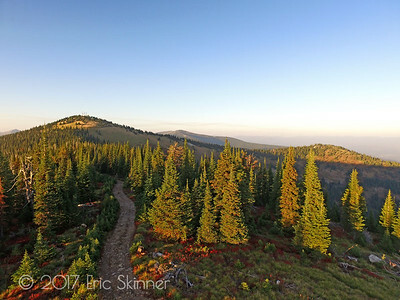 CLICK on any photo you like and turn it into a huge photo in your home or office, a Coffee Mug, or a Case for your Smart Phone, just to name a few things you can get!! 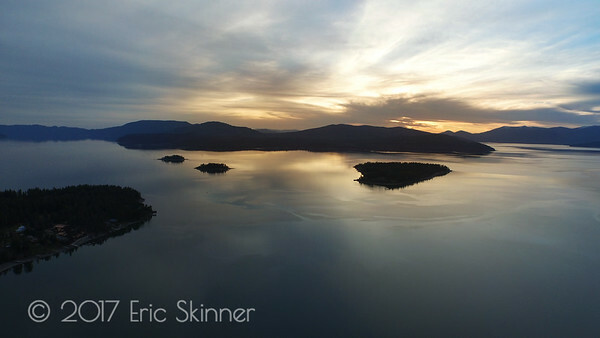 Just click BUY on the photo!